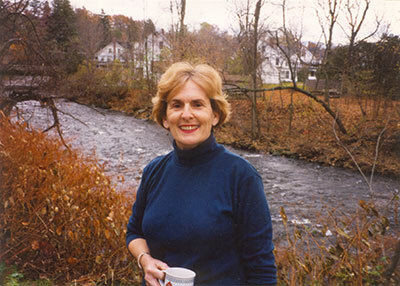 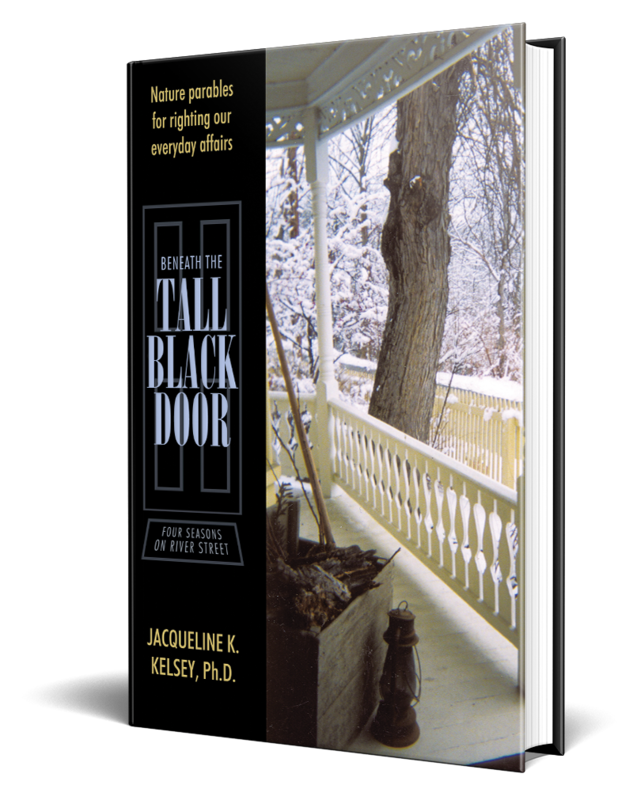 Buy the Book « Works of Jacqueline K. Kelsey, Ph.D.
On the front porch of Kathryn and John’s Northwoods’ home along the river, seven stories join the worlds of home and wild nature beneath the tall black door. 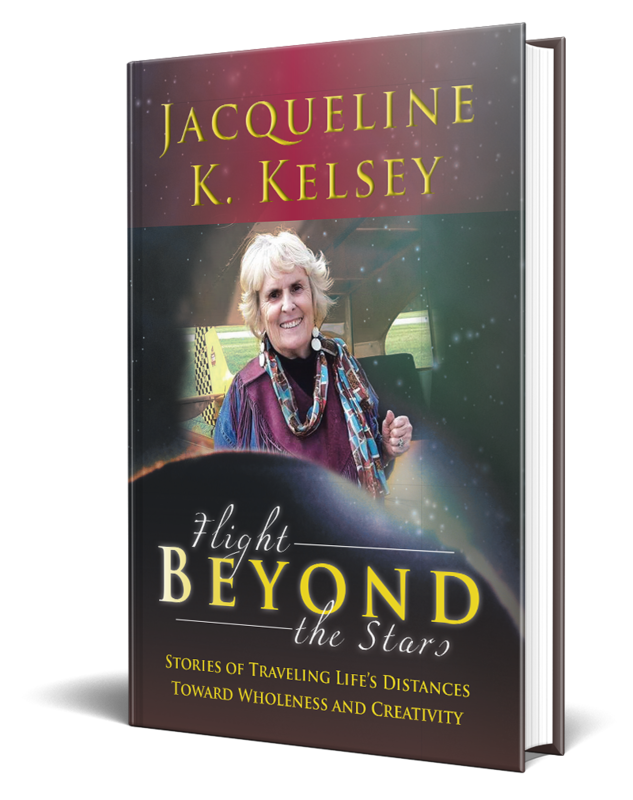 Together the stories illustrate the healing touch of nature in our affairs when we learn to imagine life as children do. 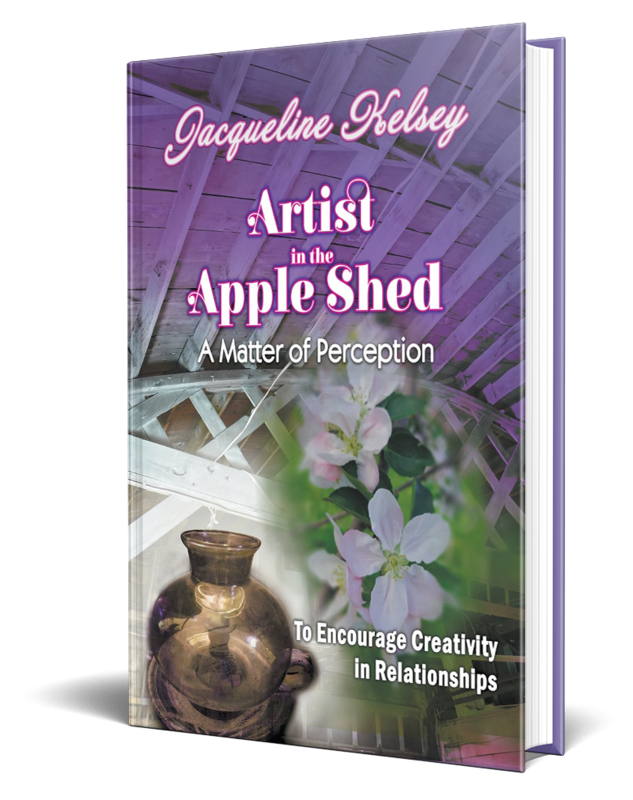 Learn and cultivate creativity in relationships through the pages of Artist in the Apple Shed. 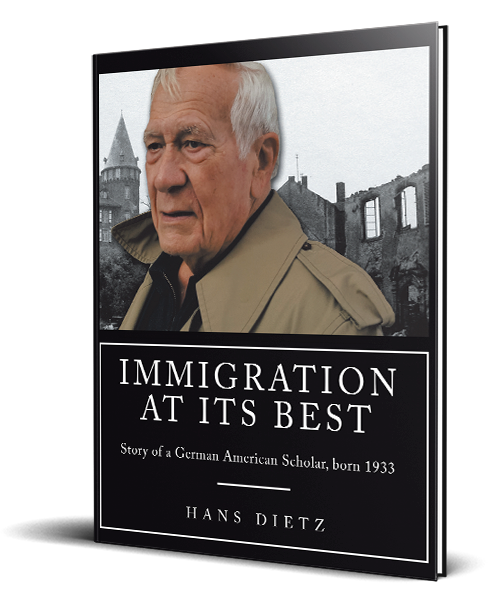 By sharing his story, he demonstrates how one moves from being an outsider to an American. 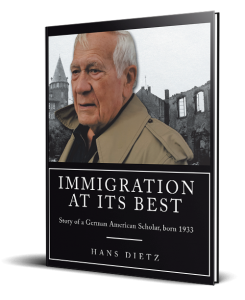 While he came from humble origins, living in America gave him the opportunity to develop his delicate mind and become a teacher entrusted to lead other young minds to similar success.